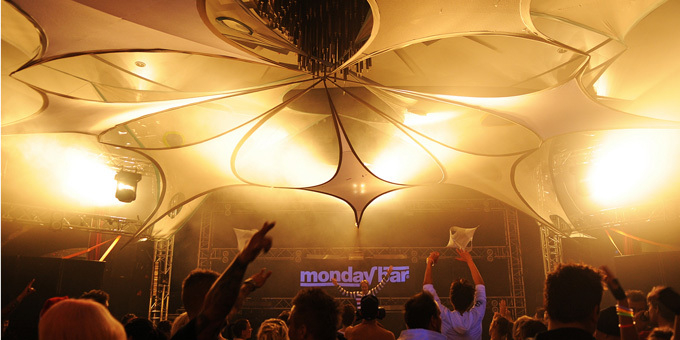 The annual LuciaCruise by MondayBar came as a bright light in the Scandinavian darkness. This time with Dj’s such as Ashley Wallbridge, Aly & Fila, Myon & Shane54, Mark Sherry, Kolizz, Zatox, Jace, DJ Anneli, Fredrik Grass, Digital Punk, Hardstyle Masterz, D-Block & S-te-Fan, Titan vs Jack of Sound, Tha Playah, Aladdin, Tava, Organ Donors, Slim Vic, Anuga, Emil Segerdahl, Kebbe, Mad Fool, Melvin Honda / True North, Diamanic, Amini and MC Villain. « « Previous: News: The rumors were true! 2 Responses to " Pictures: MondayBar LuciaCruise 2011 "
Var finns alla bilder ??? Jag misstänker att du gått in på sidan med Internet Explorer. Bejbi.se funkar inte med Internet Explorer, så använd gärna en annan browser för att se allt på sidan.